Your cuckoo clock appears to be keeping good time, other than one minor detail; it chimes the wrong hour. This is a fairly common problem with a simple solution, and even a brand-new clock may not chime correctly. Resetting the clock so it chimes the correct number of times each hour is a standard process that works no matter which model cuckoo clock you have. Setting the clock to chime the correct number of hours is a matter of paying attention to the number of chimes at the top of the hour. For instance, if the clock displays 2 p.m. -- the actual time -- but it chimes once, move the hour hand to the 1 position. The hour hand may be moved clockwise or counter-clockwise. Press the hour hand at the point it attaches to the clock movement to ensure it is seated completely. Move the minute hand clockwise as many times as needed to get the clock to display the actual time. 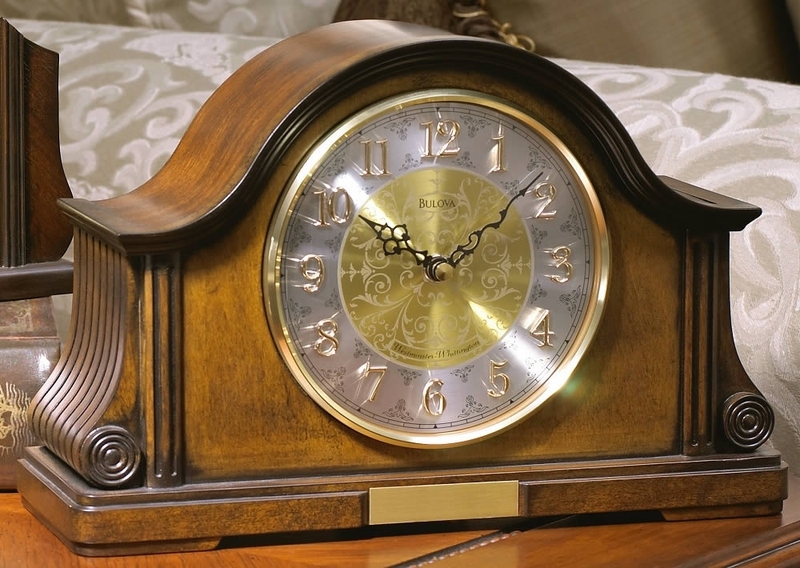 Pause at each half-hour and hour position to allow the clock to chime naturally. While the hour-resetting process is the same no matter what time it is and what time the clock claims it is, in some cases, you may need to spin the hands quite a few times to get them to the correct time. Once the hour hand is set to equal the number of chimes the clock rings out, turn the minute hand as many times as necessary to reach the correct time, working clockwise only. In other words, even if the clock chimed twice and the correct time is 1 p.m., the minute hand is the hand to move, and only clockwise. Allow the clock to chime on the half-hour and hour before proceeding with the minute hand movements. If the cuckoo chimes the right number of hours but at the wrong time, the minute hand is out of position. Hand-loosen the nut holding the hands onto the shaft and move the minute hand to the 12 position. Tighten the nut, then move the minute hand to the correct minute. Server responsed at: 04/21/2019 8:44 a.m.